The comment period closed on August 8, 2018. Thank you for your comments. 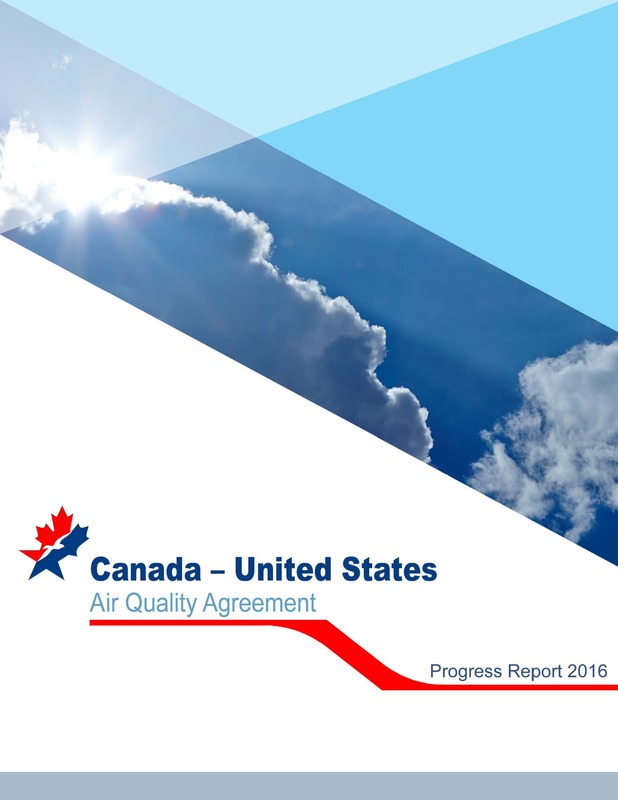 The International Joint Commission is interested in your views on the important work being carried out under the Canada-United States Air Quality Agreement. The Canada–US Air Quality Agreement (Agreement) directs the International Joint Commission (IJC) to invite public comments on progress reports prepared by the binational Air Quality Committee and to provide a synthesis of comments to the governments of Canada and the United States to assist them in reaching commitments outlined in the Agreement. What do you think about the ongoing efforts of our two countries to address transboundary air quality issues? Online, complete the comment form below. The feedback provided in these options, as well as feedback received through mail and email, will be used to formulate the IJC's synthesis of public comments that will be provided to the governments of Canada and the United States.